I don’t really know where to begin. The last time I wrote I wasn’t in a great place. I felt an awful pang of uncertainty. I was sinking. But moving house did happen. Leaving behind the horrible Monday morning goodbyes and separation. We are together, and that is all that matters. The house is very new to us, and there has definitely been a sense of value brought into our lives. In-between commuting and moving, I got offered a place for the London Marathon. Anyone else would have declined, surely it would be crazy to even think of something so big. But, I don’t always make the most radical decisions. It’s been all kinds of strange, preparing for a marathon – living out of plastic bags and cardboard boxes, working flat out and wondering how the hell do you balance all of these things? The answer is you don’t, this year has taught me that life is not only tough, but busy. Exceptionally. But, I’m okay with that. Because if I run the best race of my life on Sunday then nothing else matters. 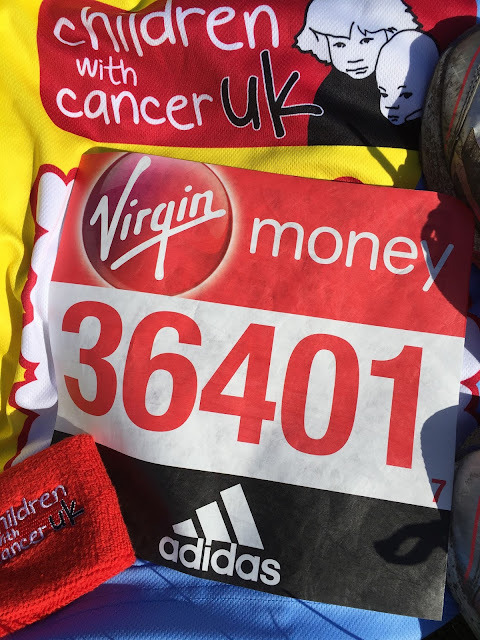 I am running for Children with Cancer, if you can sponsor or donate, I would never be able to thank you enough.